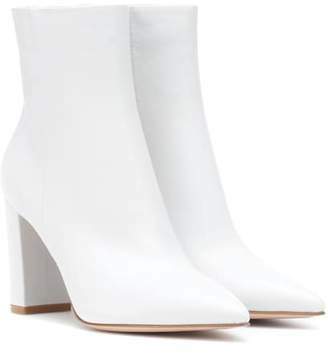 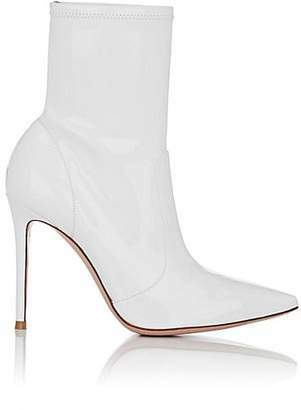 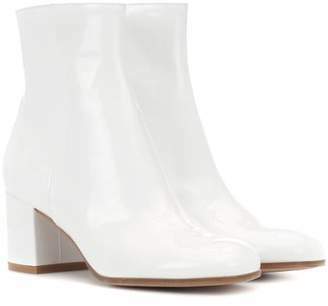 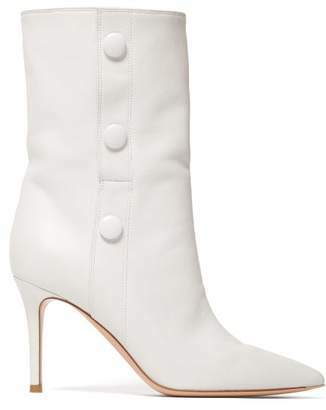 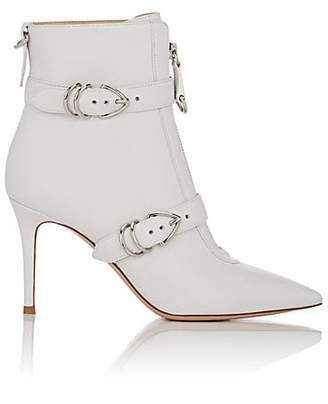 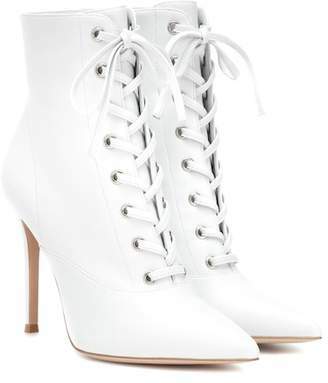 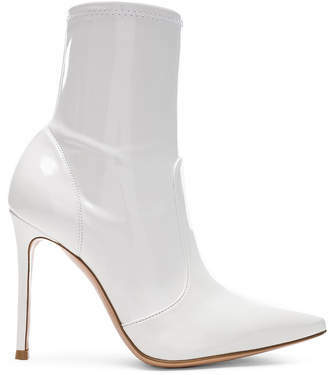 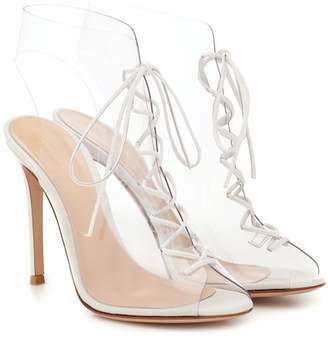 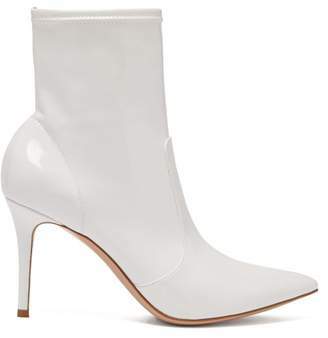 Gianvito Rossi - Gianvito Rossi reworks the ankle boot by injecting it with allure and the result is this sultry white Vania design. 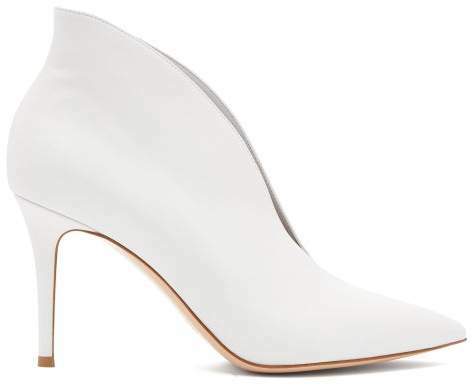 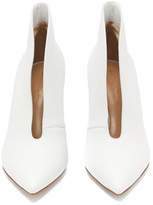 Crafted from leather to a pointed toe, they’re set on a leg-lengthening stiletto heel and feature a curved collar at the ankle which cascades into an elegant front slit. 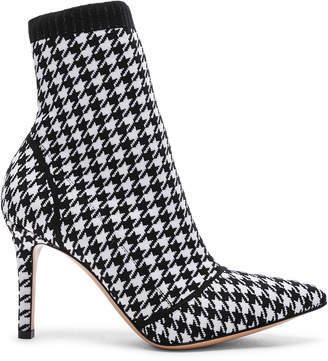 Style them with monochrome separates for a modern office look.